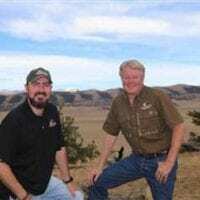 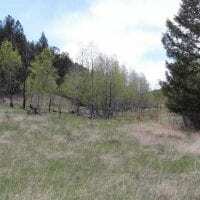 Bear Trap Ranch 20 acres located in Beautiful Bear Trap Ranch. 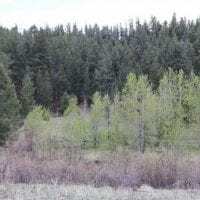 Mostly treed with ponderosa, aspen, spruce and Douglas fir. 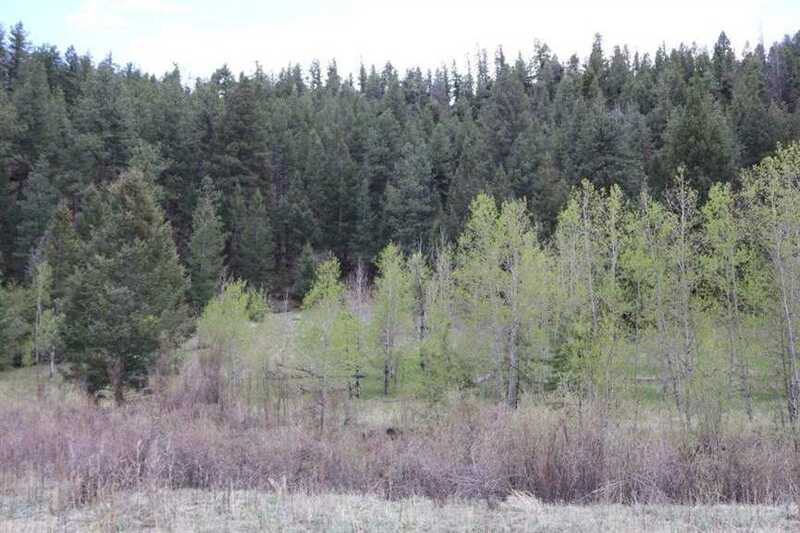 Small spring for the horses. 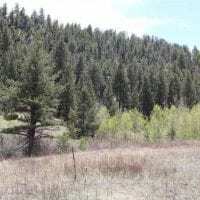 Easy year round access one hour west of Colorado Springs. 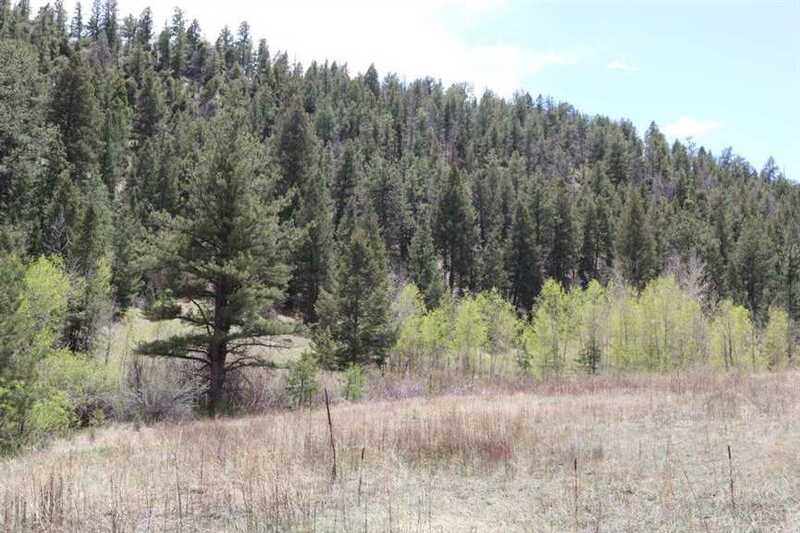 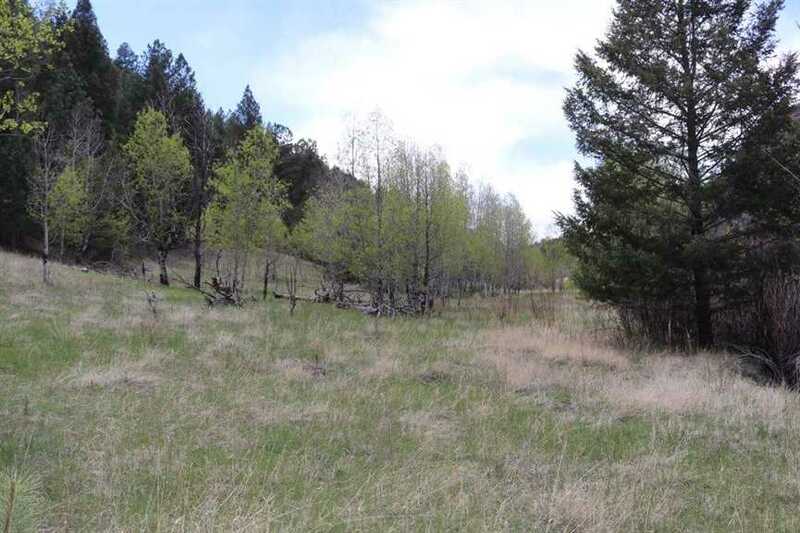 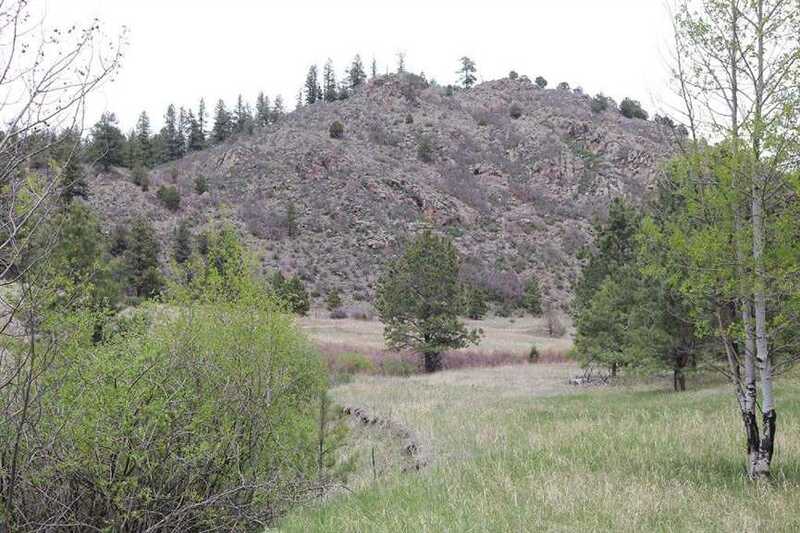 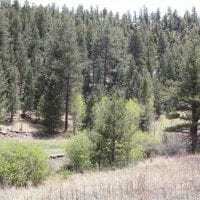 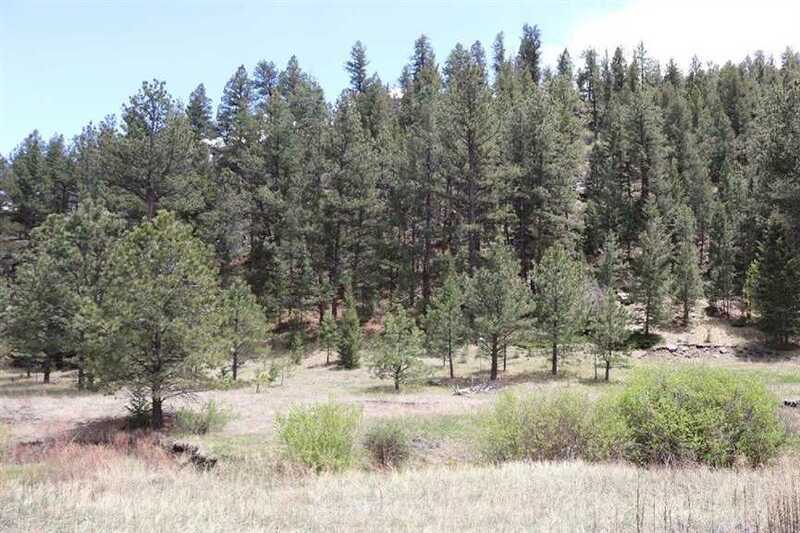 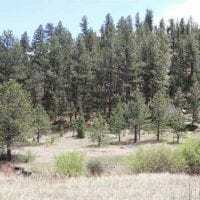 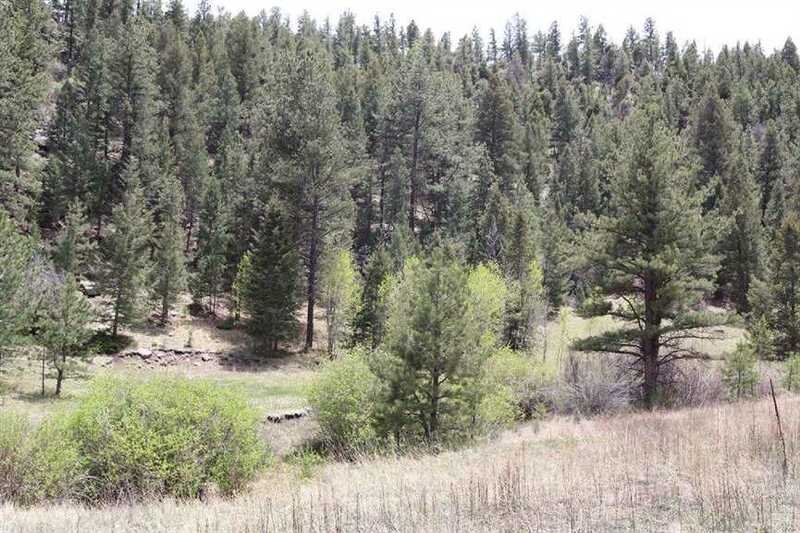 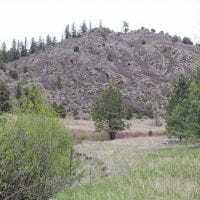 This is a well priced larger mountain tract of land to build your dream home.